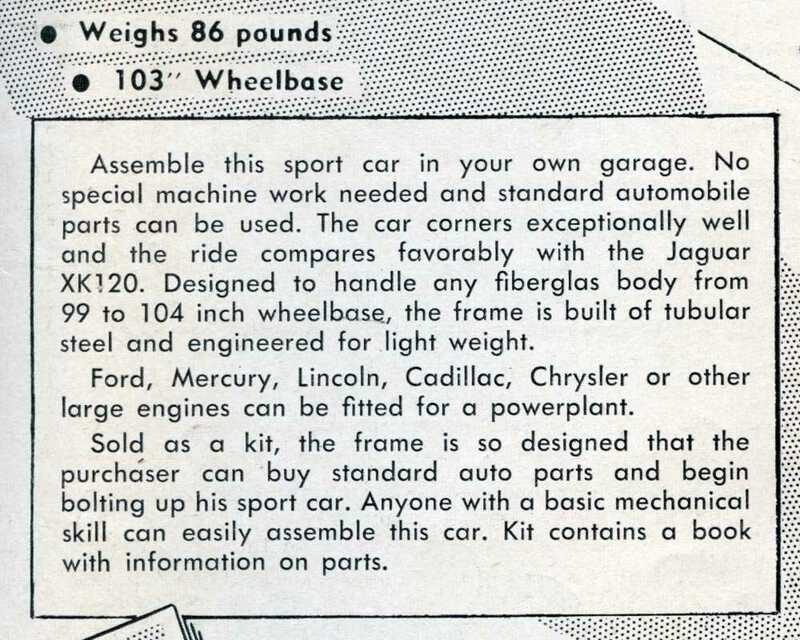 It’s been an adventure trying to get all the stories of “building your own car in the ‘50s” nailed down so many years later. 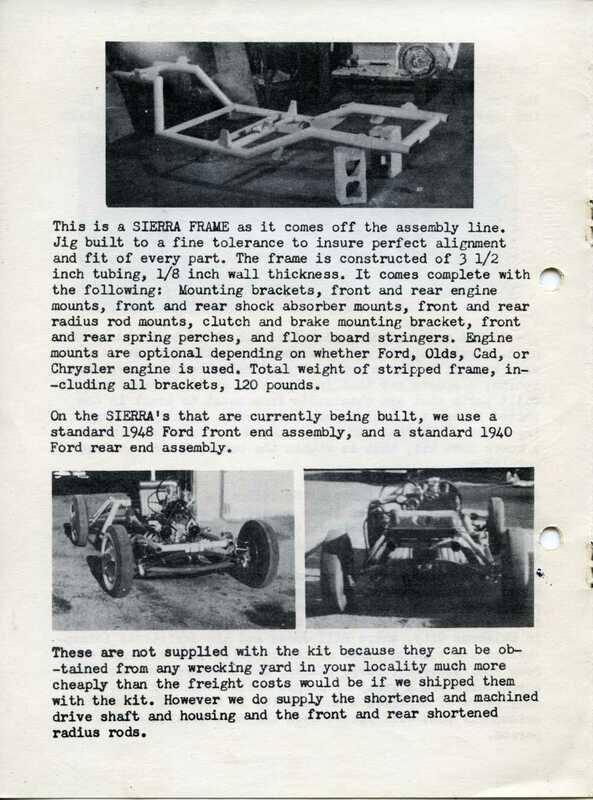 And this story about the Sierra Sportcar Frame has been one of the toughest to get of them all. It all started with Harold Pace – about 5 years ago. Ok….we’ve tracked down Ed Martindale and Ted Mangles who owned Mameco frames. We found the folks who built the frames for the Chattanooga Boiler and Tank Company. 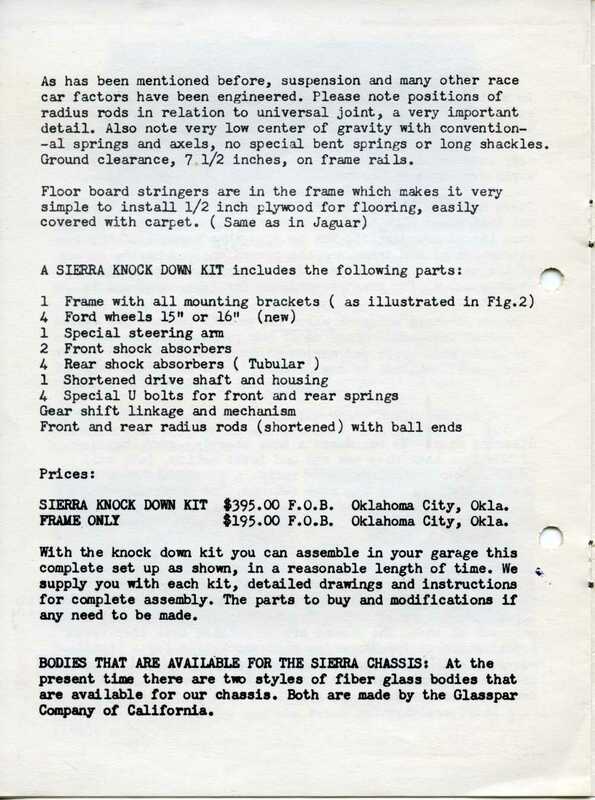 Other frame companies included Kurtis, Manning, Multiplex, Shorty Post, Triplex in Chicago – not to mention that you could buy frames from Bangert, Glasspar, Kellison, LaDawri and Woodill Wildfire. But Sierra? It was completely new to us, and this company had been located in Oklahoma City, Oklahoma. 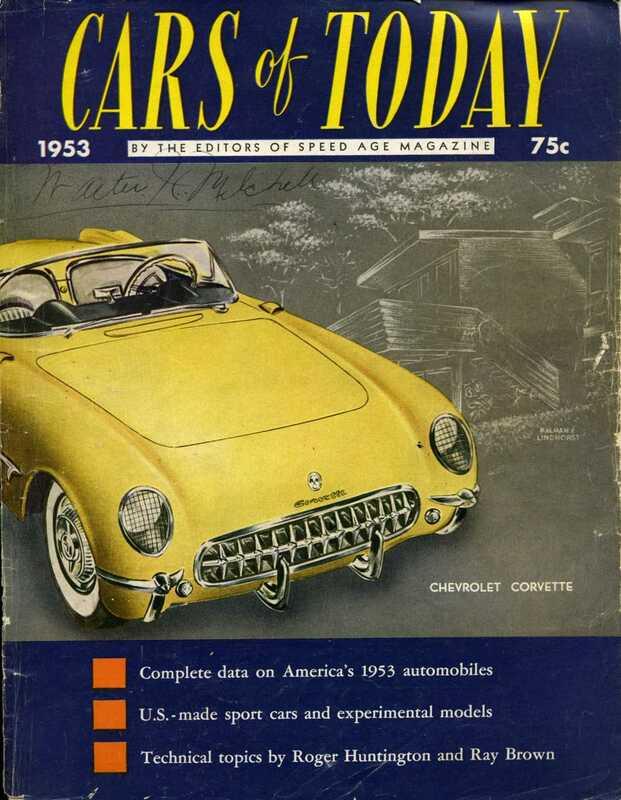 Lucky for me, near the time Harold shared this information with me I had also located an ad for the Sierra frame – it appeared on the inside back cover of a magazine published in 1953 called “Cars of Today.” This was a special one edition magazine for 1953 published by the editors of “Speed Age Magazine” – a reputable magazine of the era. Click here to read more about this magazine. 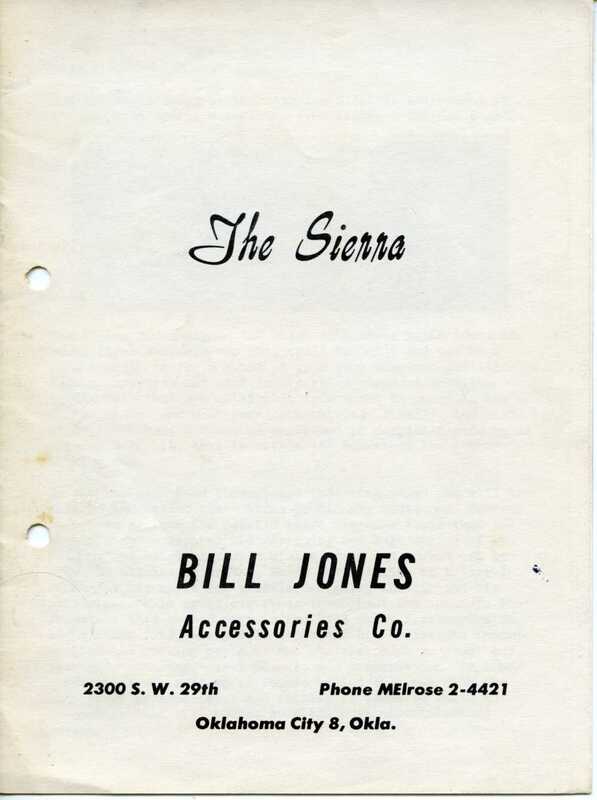 It was this information that I came armed with when I called Bill Jones to discuss his memory of the company – and ask him about the booklet on his frame company shown in the ad. Sadly, Bill wasn’t able to find a copy of his booklet at the time, but I’m excited to share that just last month we located a copy of the 6-page booklet. 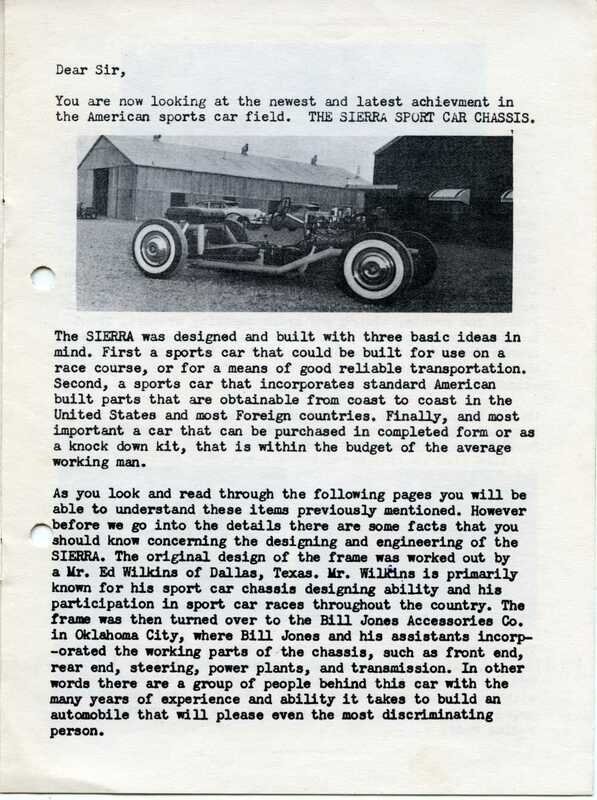 It took about 5 years, but we can begin sharing the story of the Sierra Sportscar Frame with today’s article – a frame designed and built by the Bill Jones Accessories Company of Oklahoma City, Oklahoma. 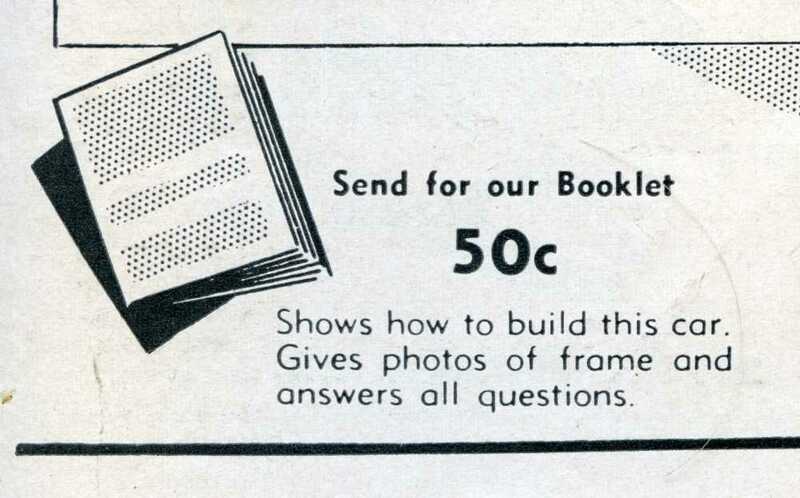 So far we’ve found just one ad for the frame – as mentioned above. Bill Jones thought that might be the only ad he placed, but we continue to look for more advertisements out there. 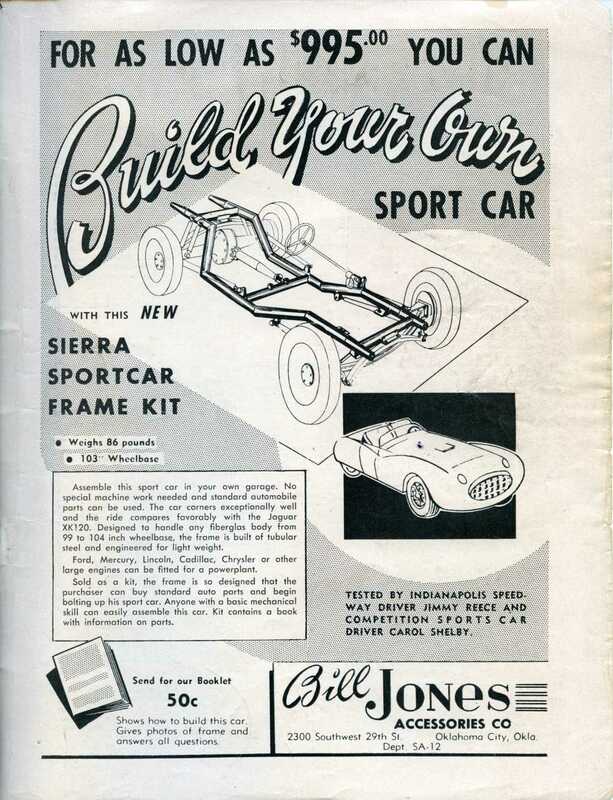 The cover of the magazine and the ad appears below along with the ad and close-ups of parts of the ad. 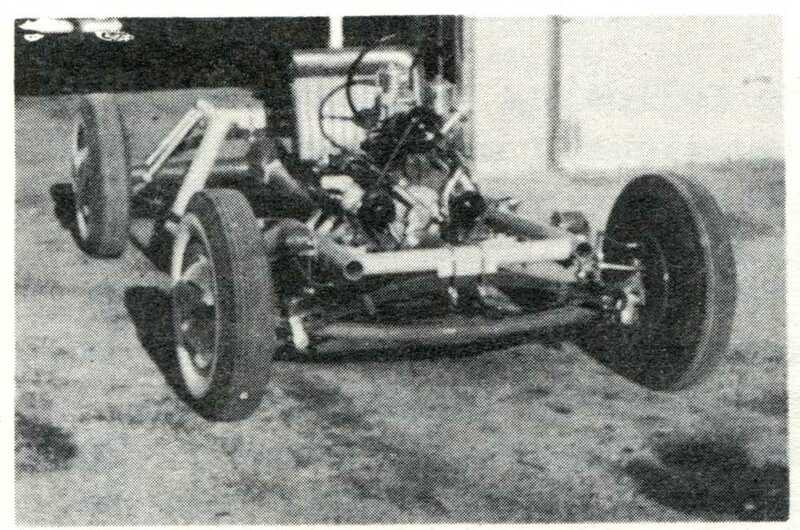 And check it out – Caroll Shelby was a driver who tested this frame for them – during its development in 1952. 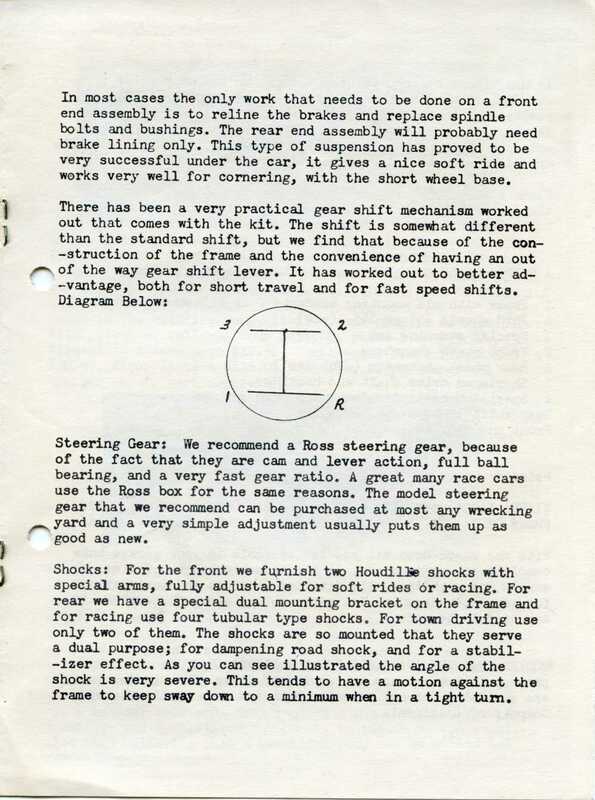 One of the remarkable elements of this frame is who Bill Jones had test it. 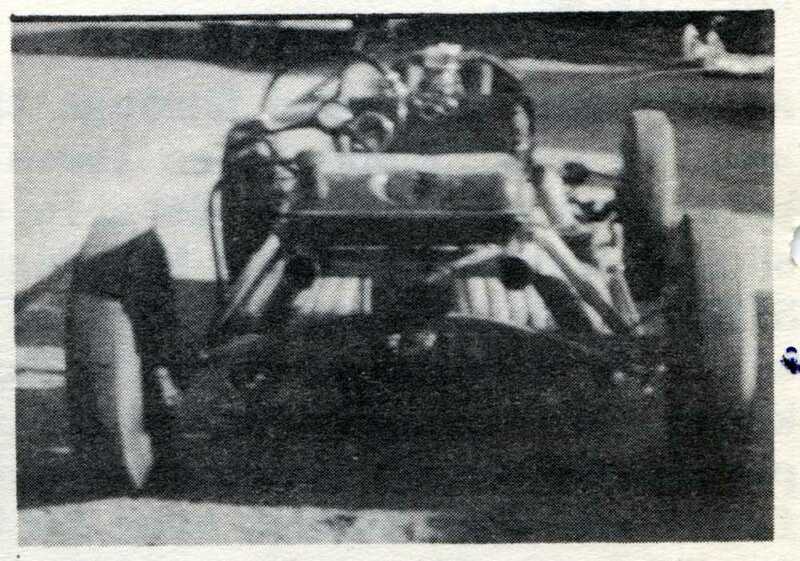 As discussed in his ad, both Indianapolis Speedway driver Jimmy Reece tested it along with none other than Caroll Shelby – and remember this was in 1953. Very early. 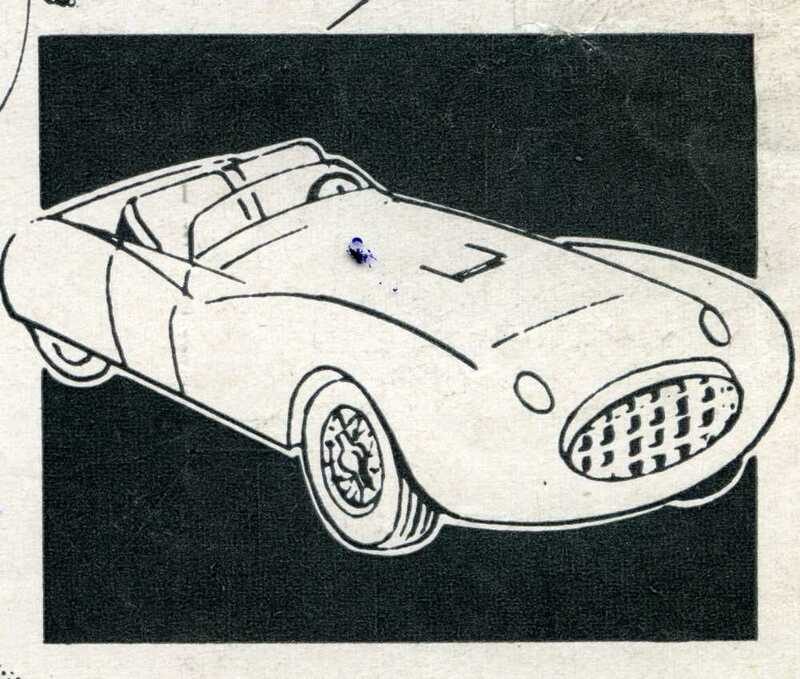 Some of you may remember that Caroll Shelby had driven a Victress sports car as well around the same time (1953) as well. 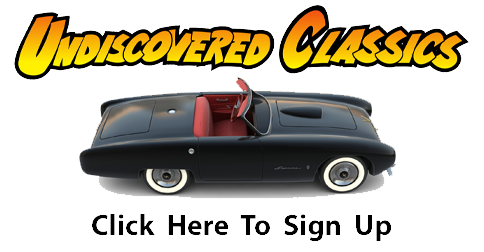 So much history back then around these custom-built sports cars. Let’s have a look at the 6 page booklet. And there are close-ups of each photo after the pages of the booklet are shown below. 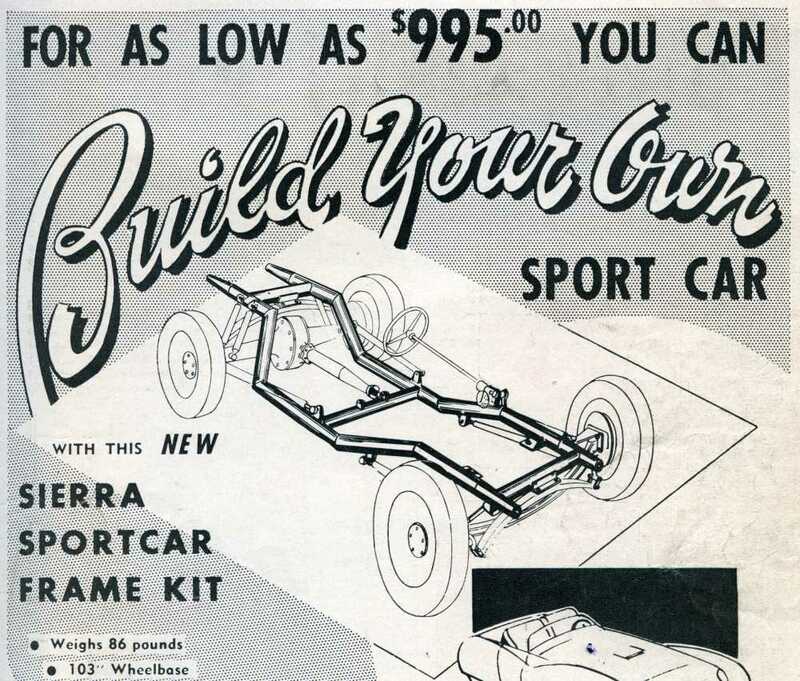 So if I add up the cost of the frame kit, a quality fiberglass body, used suspension, gearbox, engine, radiator, battery, and all the little stuff like paint, seats and gauges, I think a reasonable cost for building your own sports car in 1953 would be in the $2000 – $2500 range, or the cost of a new low-end Detroit car. An MG cost about that at the time, and a Triumph TR2 that had just come out cost only a little more. 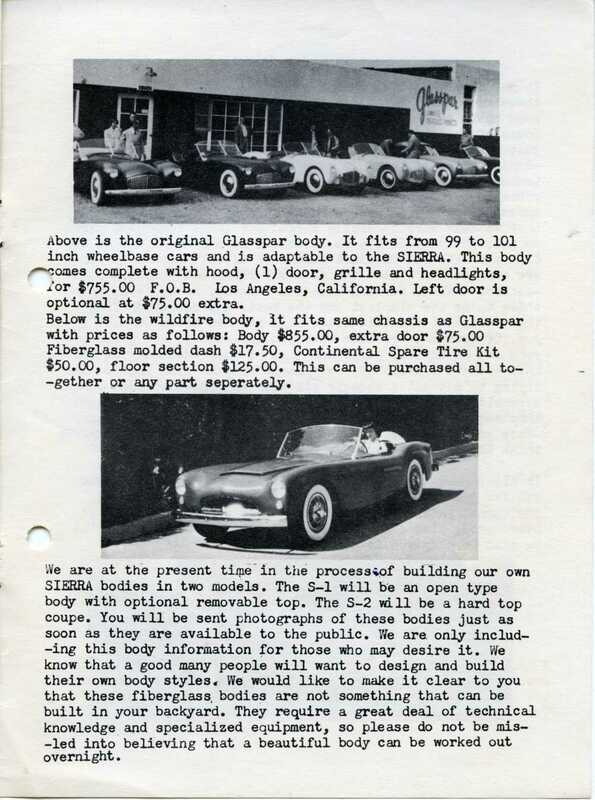 Most people opted for a factory built car, even if it was a little British roadster. What you didn’t get with a factory built car was (1)Pride of the build, (2) Individuality, (3)V8 power. I was only five years old at the time, so I didn’t have a choice. 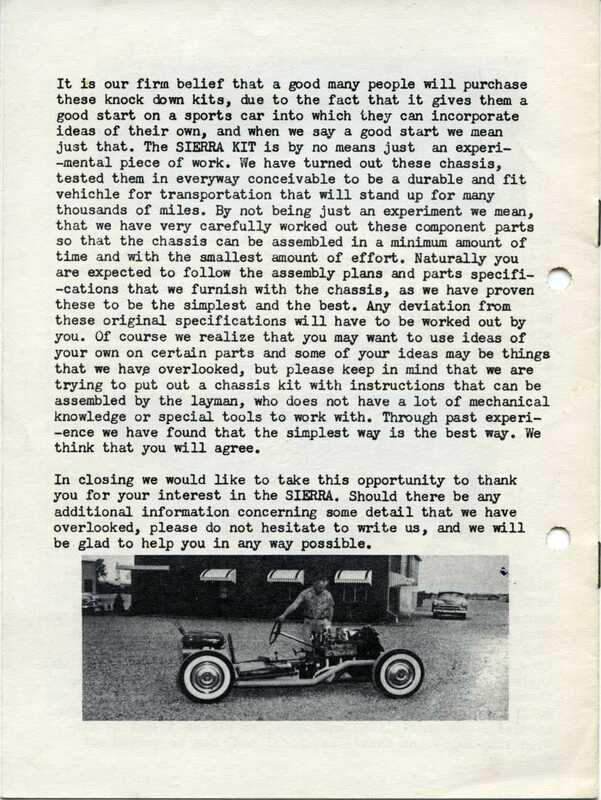 I didn’t build my first vehicle, a motorized bicycle, until 1961. I would have built my own car if I had had the money, time and space to do it. It’s a big undertaking. Having restored cars and motorcycles, it is not something to be taken lightly. The pioneers who built these cars were made of stern stuff. We don’t see the same thing in today’s young men and women, although we see plenty of other great characteristics. i met mr jones a few years ago while having a weekly lunch with what i call the old car guys in san antonio, i was amazed to find out his back ground and history, im looking forward to reading it here in printed form. at my age, 75, i was around when you wanted something for your car you built it yourself, very few parts were readily available. i called my oldest friend as soon as i saw bill jones name, we were supposed to go visit him at his home and see some of the vintage race cars he had, but as usual got put on the back burner, now i’m told a little while ago he isn’t with us any more. i’m hoping this was something my friend heard wrong because it seems like every day brings news of another legend passing away. Thanks for the memories, i’m in the process now of going through all my old books and literature for more brochures, i would order one for every kit car or body available starting in the 50s, so far i’ve only found the victress, kellmark, and a very intricate one on a small open race car.